Custom shirt brand Stantt has announced that it has closed a multi-million dollar round of Series A financing. 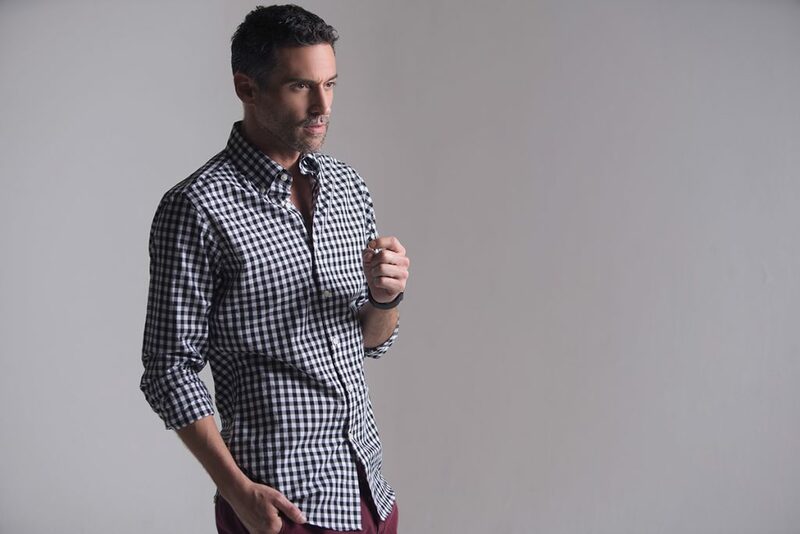 Led by menswear accessories giant Randa, the round included participation from the family office of retail pioneer New England Development, emerging brands specialist CompanyFirst, Sapna Shah of Red Giraffe Advisors, and serial entrepreneur John DeWees. The Series A financing will be used by Stantt to increase marketing partnerships and support to over 300 retail partners, enhance brand touch-points across all channels, drive expansion into new product categories, and enable the hiring of key personnel. 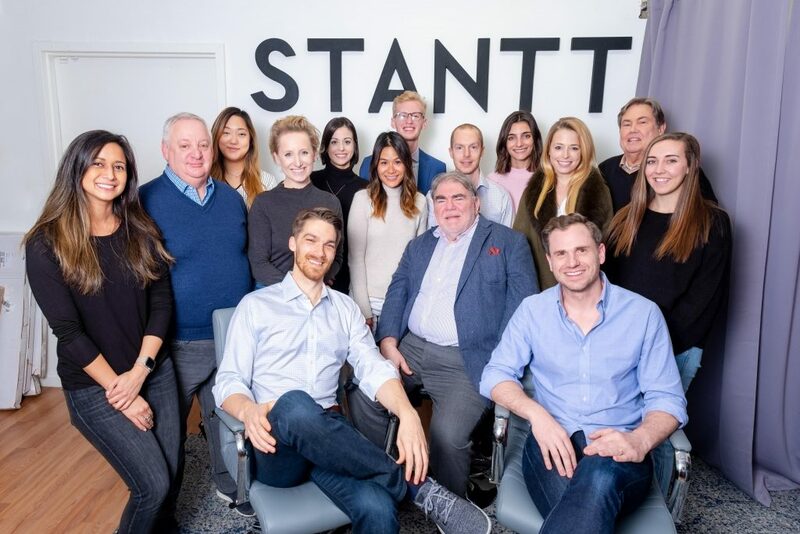 Co-founded in 2013 by Matt Hornbuckle and Kirk Keel, Stantt has disrupted the menswear industry with its DataFit technology, which is comprised of 99 proprietary sizes and an algorithm requiring only 3 measurements to pinpoint a perfect fit. The Stantt line includes wovens, knits, and performance cloth in a size range that covers nearly every body type, including a new program designed specifically for big and tall stores. All garments are made-to-order and delivered in an industry-first 7 days. Stantt is currently participating in multiple fall ‘19 menswear markets, with remaining shows in Las Vegas, Chicago, Toronto, Minneapolis, and Boston. Appointments can be made through wholesale@stantt.com.